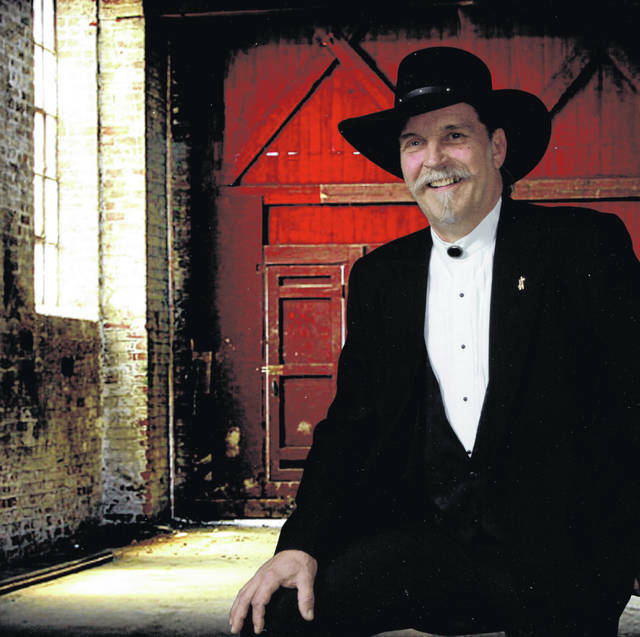 Terry Longfellow, the Gospel Gang leader also known as TNT Terry, will perform with the group at 7 p.m. March 30 at the Gospel Music Center, 340 N. Howard St., Union City,Indiana. UNION CITY, Ind. – The Gospel Gang will perform at 7 p.m. March 30 at the Gospel Music Center, 340 N. Howard St., Union City, Indiana. There is no charge to attend the concert; a love offering will be taken. For more information, call Raine Longfellow at 937-423-6335 or 937-467-0305.
https://www.dailyadvocate.com/wp-content/uploads/sites/34/2019/03/web1_Terry-Picture.jpgTerry Longfellow, the Gospel Gang leader also known as TNT Terry, will perform with the group at 7 p.m. March 30 at the Gospel Music Center, 340 N. Howard St., Union City,Indiana.